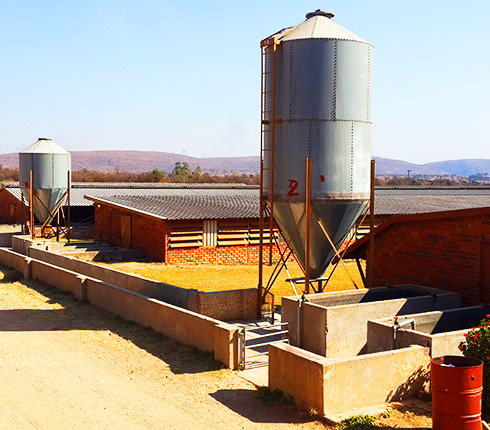 Dalein Agriplan (Pty) Ltd is part of the family owned group of companies, based in Pretoria. We specialise in the design, manufacturing and erection of various models of feed mills, ranging from 5 – 30 tons per hour, as well as raw material handling and processing facilities. With more than 50 successful Dalein feed mill projects in South Africa as well as Mozambique, Swaziland, Zambia, Ethiopia and Ghana. Emphasis is placed on standardised and modular lay-outs, simplicity of these lay-outs, durability of equipment, ease of operations and in-house maintenance. We believe in a high level of personal attention to our clients. 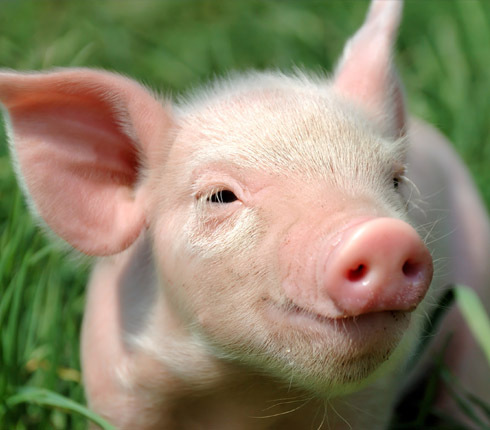 With our small commercial unit, we supply feed to our own 1000 sow unit, as well as directly to the public. 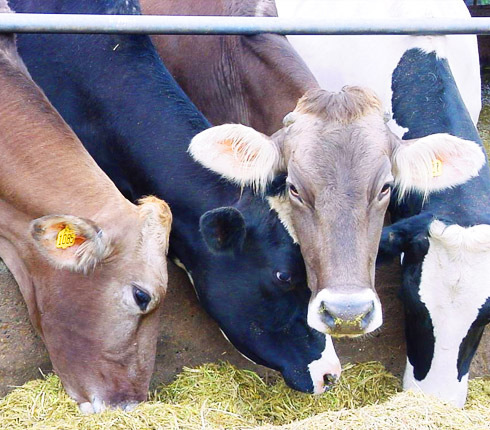 Our company produces a wide range of specialised diets and custom mixed feed for the pig, poultry, beef and dairy industries. The activities of Dalein Voere (Feeds) also benefits practical inputs at Dalein Agriplan’s clients. 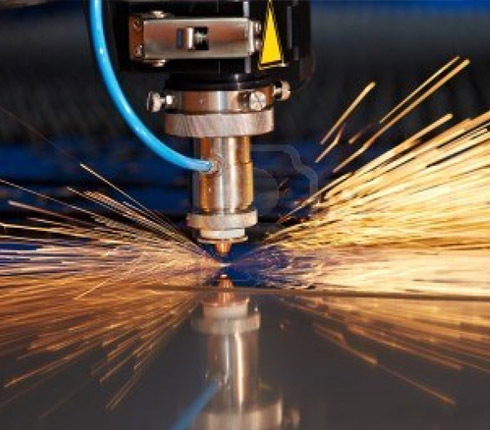 Dalein Lazerpro (Pty) Ltd runs the business activities surrounding the Dalein Group’s laser cutting facilities. 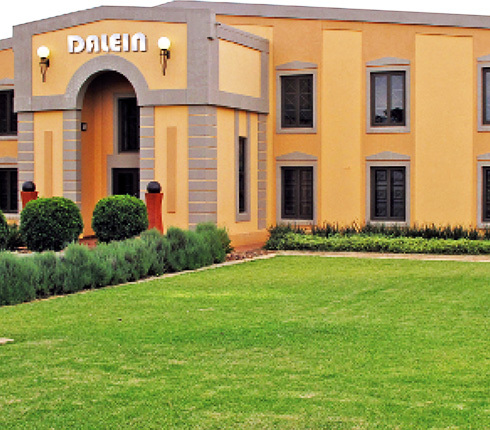 Dalein Estates (Pty) Ltd concentrates on the Dalein Group’s farming operations, which centres around a large, modern piggery on our farm outside Pretoria (South Africa’s capital City). © Dalein Group. All rights Reserved.